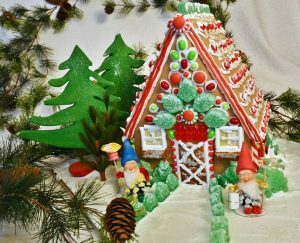 Tis the season to be jolly, that is unless you planned on participating in the 26th Annual Gingerbread House Contest at the Discover Portsmouth Center on December 2nd. The gumdrop dropped when the Historic Development Commission unanimously denied a variance for the temporary gingerbread structures to be erected during the Holidays in the Discover Portsmouth Center. 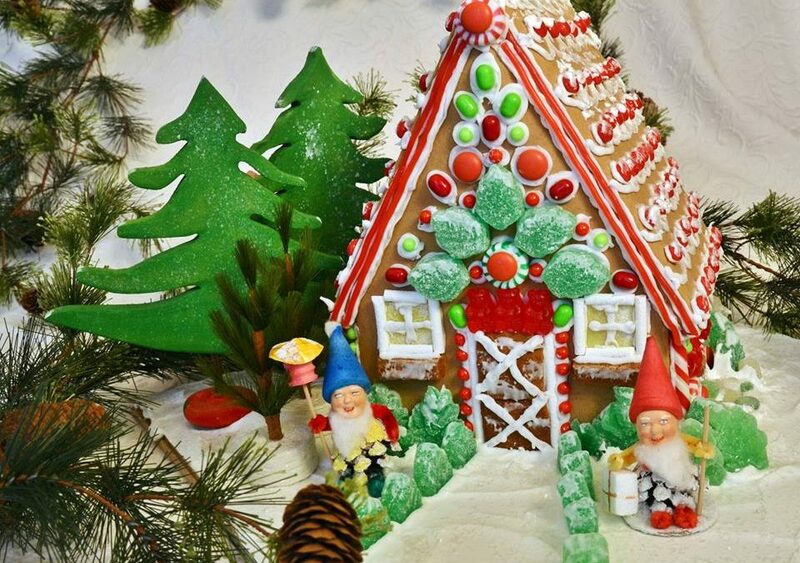 The immensely popular gingerbread house contest has been running for twenty-six consecutive years, however the public hearing consisted of about a dozen concerned residents mostly opposed to the contest. People are encouraged to make gingerbread houses in their own homes and send pictures in to be judged, which is clearly not at all the same thing. At deadline, South End residents had retained a lawyer and had launched a Kickstarter to cover their legal fees. Whatever are those people at Discover Portsmouth thinking? That friends and family will visit those Gingerbread Houses and vote on their favorites? That the winners will get prizes? How ridiculous to compete with baked goods. What’s next? Public art at the new parking garage?